Mercedes’ Formula 1 boss Toto Wolff has raised questions over Ferrari’s engines in the wake of his own team appearing to have lost its power unit advantage. Since the introduction of the current turbo-hybrid power units in 2014, Mercedes has been the accepted benchmark. However, in recent races the advantage seems to have shifted in favour of Ferrari, which won the British Grand Prix and was commanding the German Grand Prix before Sebastian Vettel crashed out of the lead. Both performances came at circuits expected to suit Mercedes, leading Toto Wolff to suggest there’s more to Ferrari’s success. Speaking at an AMG event following the German Grand Prix, Wolff chose his words carefully but left no doubt about which team he was referring to. “If someone, and I’m not saying somebody is, because the fact is I don’t know, we are not in anybody’s engine, we are not in anybody’s bodywork, but if someone were prepared to risk his reputation then there is very little possibility to police that,” Wolff said. “At the end of the day with all the skepticism and paranoia that has always existed in Formula One we rely on the integrity of the FIA, we rely on the integrity of our competitors, because that’s the only way we can go racing on a Sunday. “I think what we’ve seen is that on racetracks that should have suited us, Silverstone and Hockenheim, they had a car that was very good on the chassis side and a power unit that was the benchmark in the field. 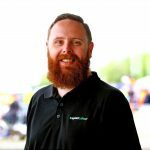 “I tell you, my mindset is really that everybody is respecting the integrity (of the regulations) because that is the only way we can go racing. The conundrum facing Mercedes is how it balances the development of its current car over the need to begin work on the 2019 challenger. Changes to the front wing rules, along with other aerodynamic tweaks, have increased the workload for design departments, with smaller teams already shifting their focus to the new year. In the midst of the most closely fought championship battle in recent seasons, it’s makes for an especially difficult decision for Mercedes. “Yeah it’s a tricky one because every season you have to ask yourself when do you switch,” Wolff admitted. “And if there’s new regulations kicking in obviously the development curve is very steep at the beginning and then flattens out. “Whoever is able to start a month earlier is going to have the advantage at the beginning of the season. “So we are asking ourselves that question every day and of course co-operations between teams play a role in that also. 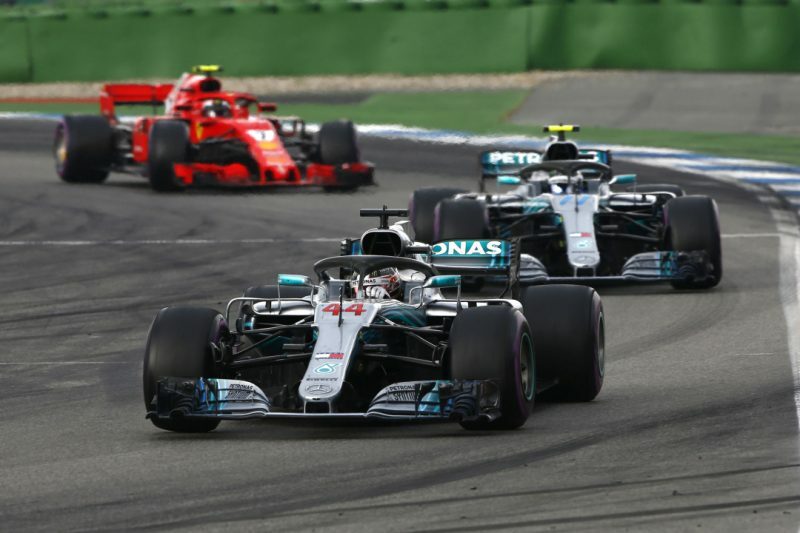 Mercedes reclaimed the lead in the constructors’ championship following its 1-2 in the German Grand Prix, and now holds an eight point advantage over Ferrari. Formula 1 returns this weekend with the Hungarian Grand Prix, with opening practice set to begin at 1900 AEST on Friday.